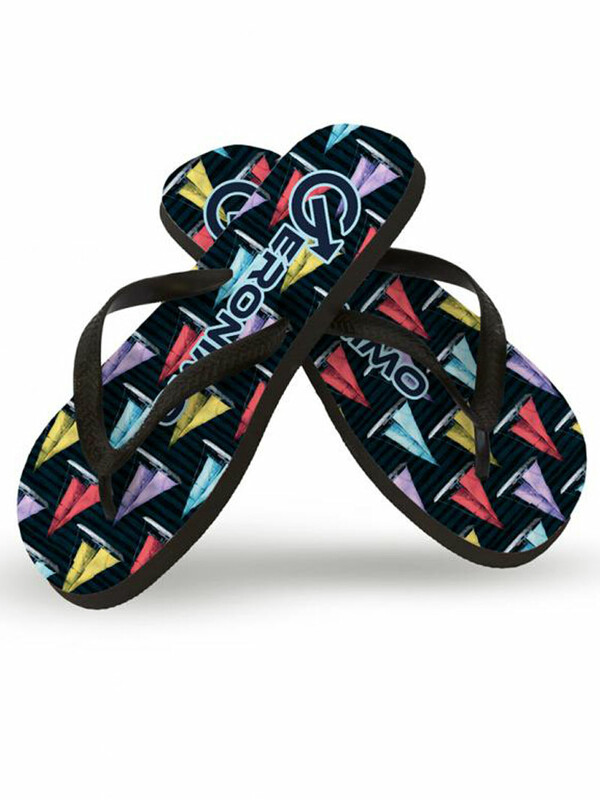 Geronimo 1901f1 Yacht flip flops with seafaring-inspired prints. Traditional model with a difference thanks to the super cool new authentic design specially developed for beach lovers, diehard surfers and seafarers. 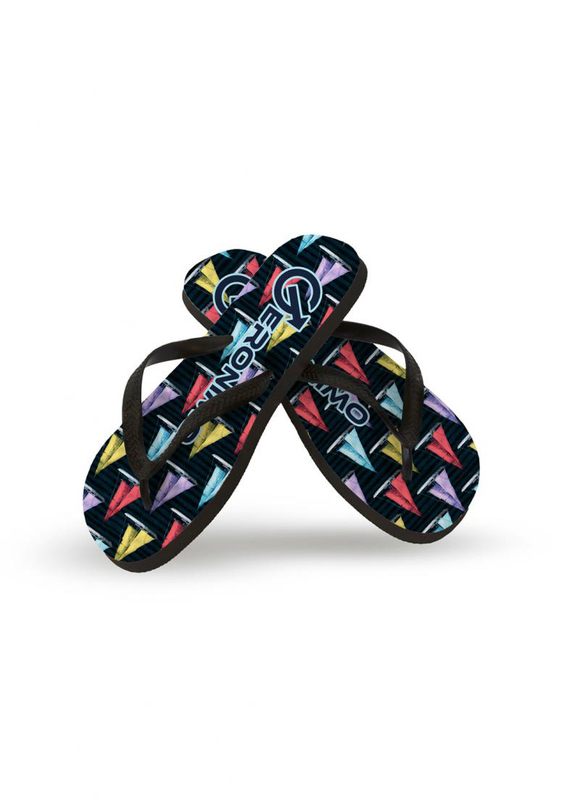 The flip flops are comfortable, durable, lightweight, heat-resistant, non-slip and water-resistant. Featuring Greek key pattern on strap, non-slip footbed, brick pattern on rubber outer sole and contrasting colour logo.